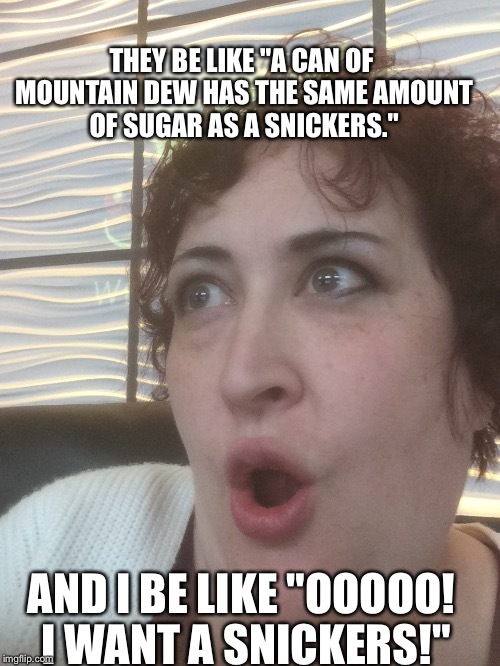 THEY BE LIKE "A CAN OF MOUNTAIN DEW HAS THE SAME AMOUNT OF SUGAR AS A SNICKERS. "; AND I BE LIKE "OOOOO! 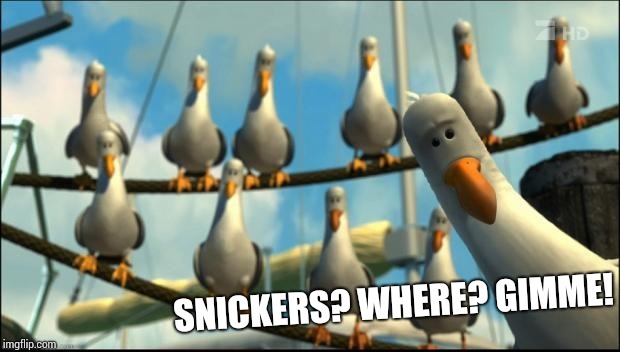 I WANT A SNICKERS!"